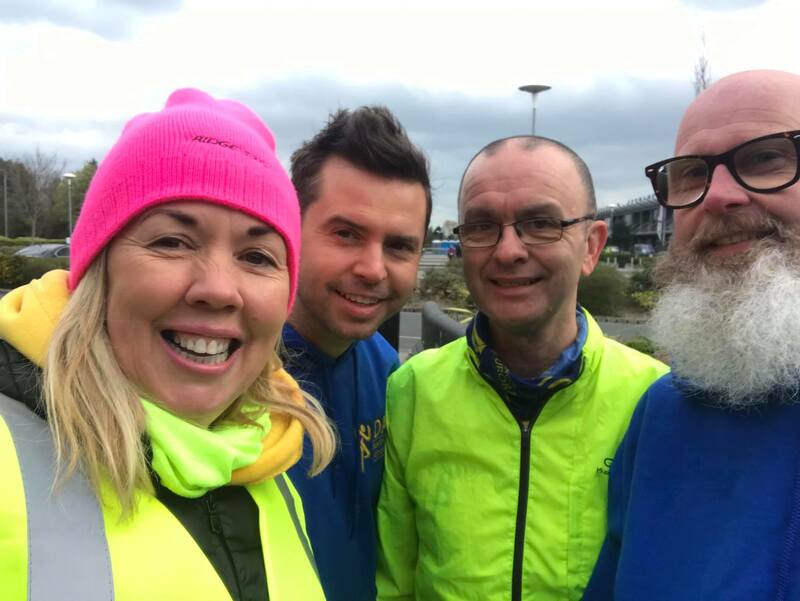 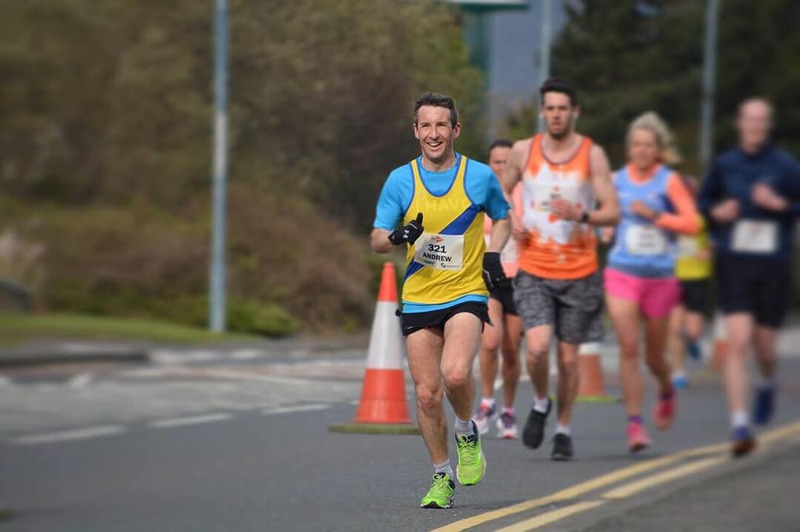 It may have been a cold and blustery Sunday morning in Belfast’s harbour estate, but that didn’t stop nearly 400 athletes gathering to raise money for a good cause and to test themselves on a flat and fast route starting and finishing at Holywood Exchange. 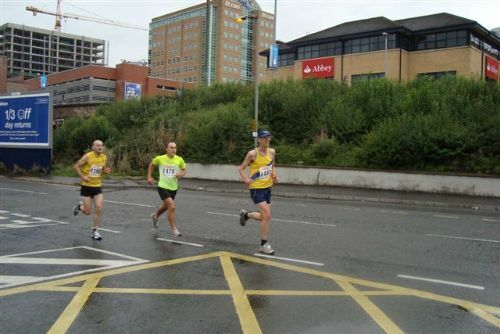 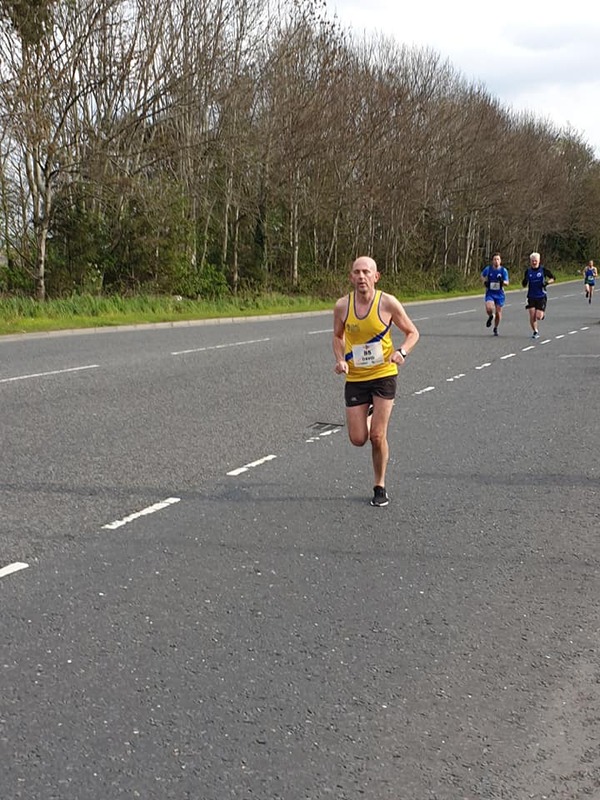 In the one lap 10k, David Massey was the first club member home, 39:09 good enough for 4th place overall. 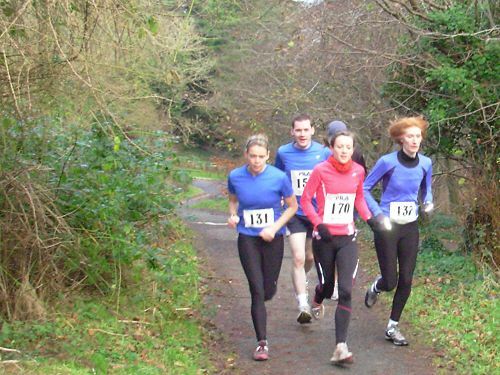 Terry Eakin (42:35) placed an excellent 18th, whilst Alex Irvine posted 53:25, just ahead of Angela Fawthrop (53:40/69th overall). 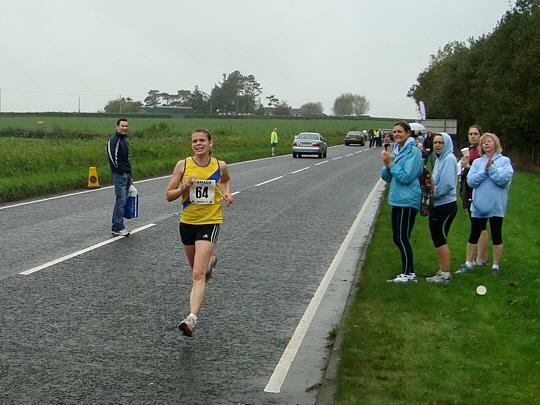 Patricia Nickell (1:01.56) was next over the line, followed not long after by Julie Massey (1:03.38).